I am the owner of Dragonfly Reiki, a holistic healing and wellness business in the Atlanta, GA area. 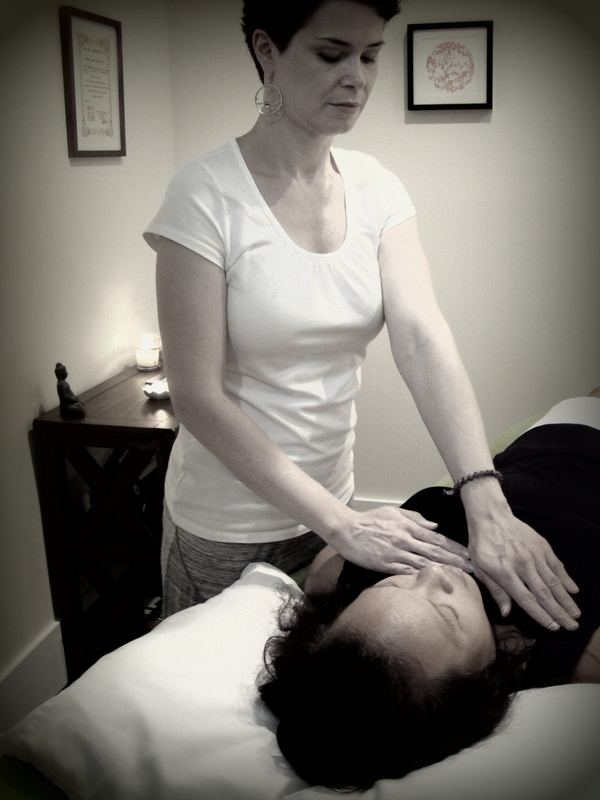 I’ve been practicing Reiki, a Japanese spiritual healing art, for the past 10 years. I’m also a life coach, and completing my training to be a spiritual director. I spent many years in the corporate world, working for a global professional services firm, as well as for a consumer health website, before making healing work my full-time calling. Are you looking to reduce stress, restore balance, alleviate pain, facilitate emotional healing, create healthier habits or embark on a life transformation journey? One of my biggest joys is helping people access their inner wisdom, which leads to a happier, spiritually-centered life. In this article published in Best Self Atlanta Magazine, I talk about the connection between spirituality and health: Into the Mystic. Interested in learning more? Please visit Dragonfly Reiki for more information and to schedule an appointment. Are you in Atlanta. I see you just started following OLPA and we appreciate your interest in the park. Would you have any interest in having meditation classes in the Park?